Jimmy and I loved our 2017 wedding season! We loved it because we get to work with so many wonderful brides and grooms but we ALSO loved it because we had so many opportunities to shoot at new venues! 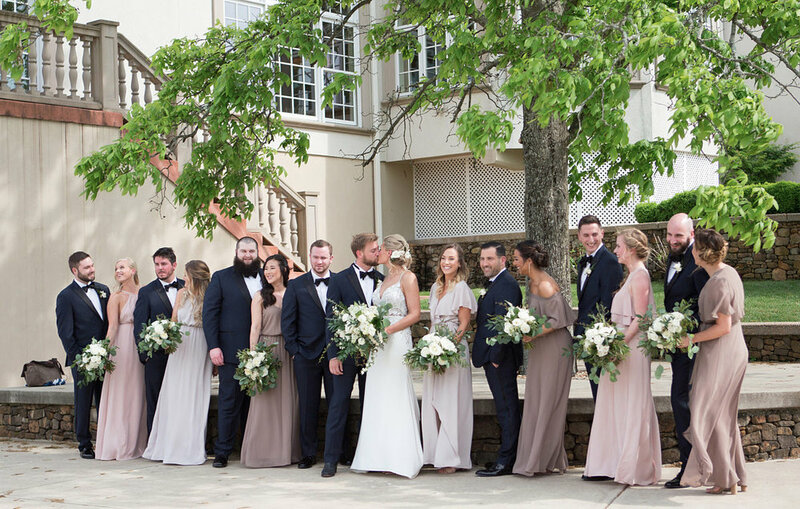 Between moving to Charlottesville, Virginia, and the amazing weddings back in our Illinois hometown, we experienced more than we could have ever imagined. Not to mention, our own wedding!! But there is much more to say about that in another post. The venue I have to share with you today is Morais Vineyards and Winery in Bealeton, VA. I had my first experience here when I photographed Jackie and Charley's wedding day. 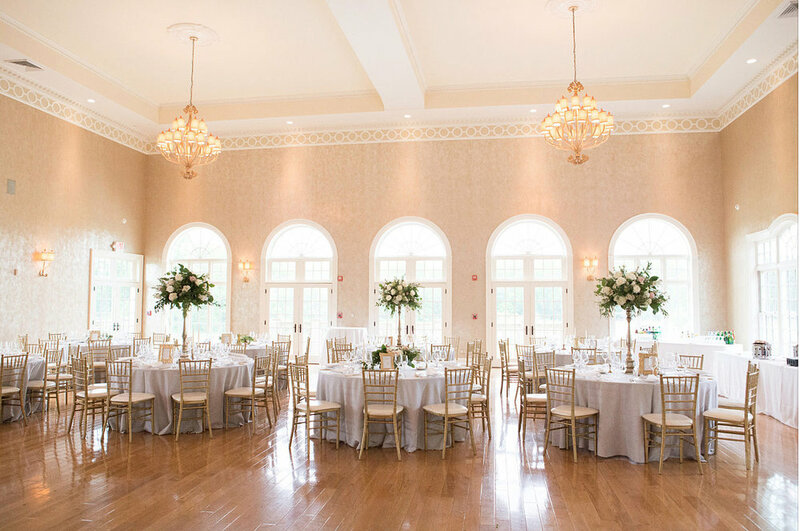 The elegance and atmosphere of the reception room is simply unforgettable. As you enter, you're surrounded by the warm glow of the sunset as it streams in through the tall windows. Most of all, I impressed by the attention to detail and top-notch service provided by the staff. 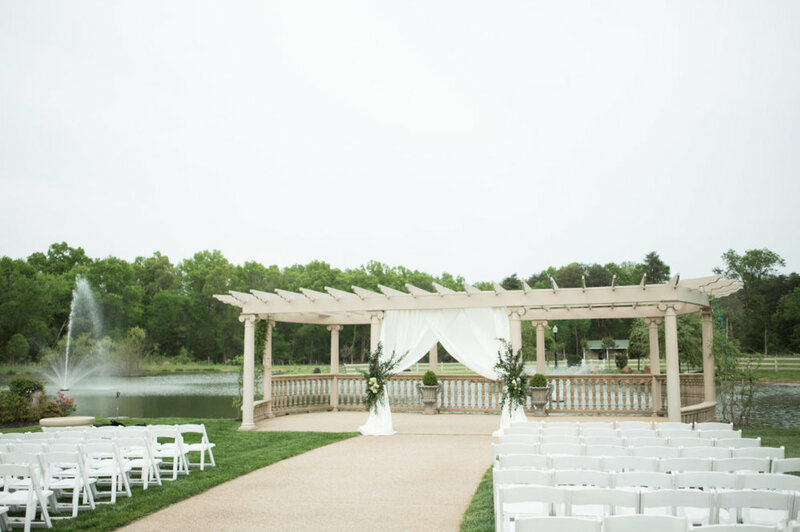 It is refreshing to see a venue care and ensure that their guests, vendors, and bride and groom are having the best experience possible. 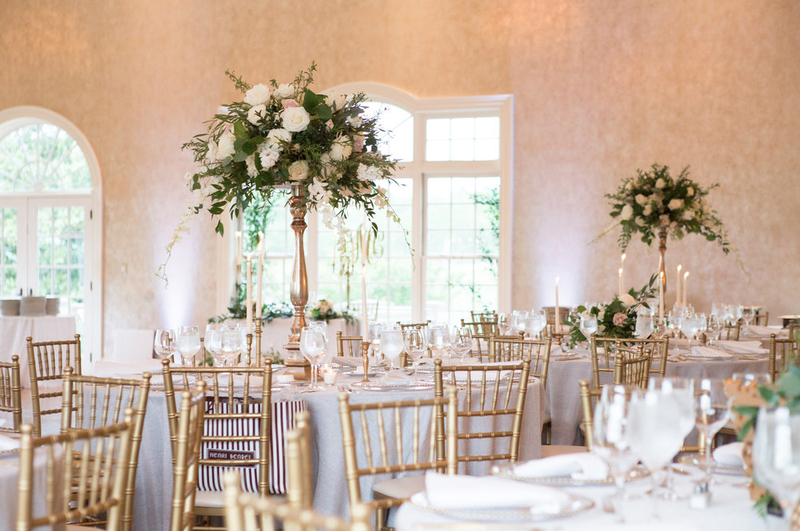 There's nothing better than a gorgeous room and warm atmosphere for your friends and family to gather, celebrate, and create an evening of joyful memories!